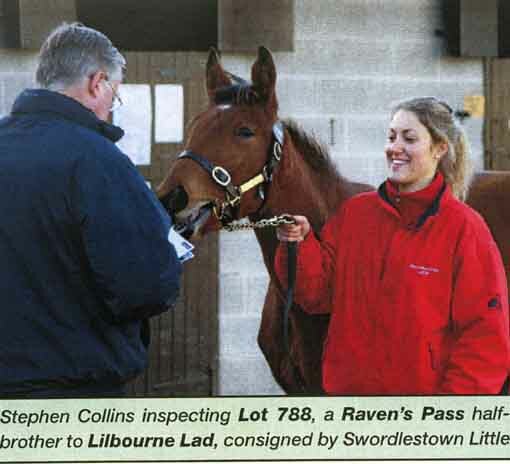 The Ravens Pass - Sogno Verde colt was the second highest priced foal at the Goffs November Sale. Let go of the old and bring on the new year! 2012 was a very good to us and we would like to thank all our friends, family, clients and everyone, who contributed to making this year a success. Above all, our gratitude goes to team Swordlestown Little and its dependable and deeply caring members who never fail to impress. We will continue to work hard, with committment and attention to detail. 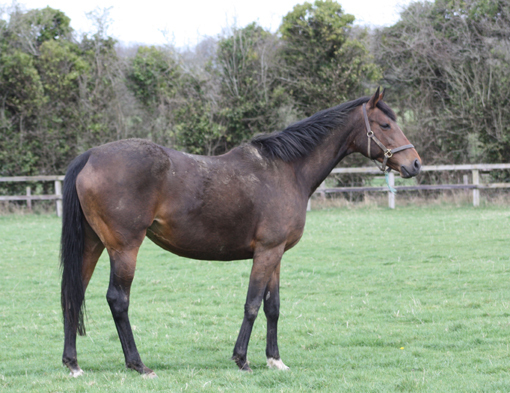 Most importantly we do hope that Lady Luck remains on our side! 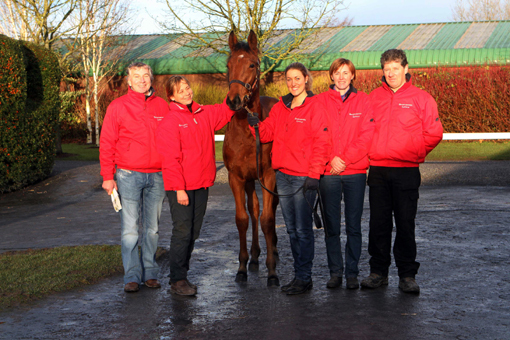 We are now looking forward to 2013 and the foaling season which will start with a blink of an eye. May 2013 be a healthy and happy one for us all. 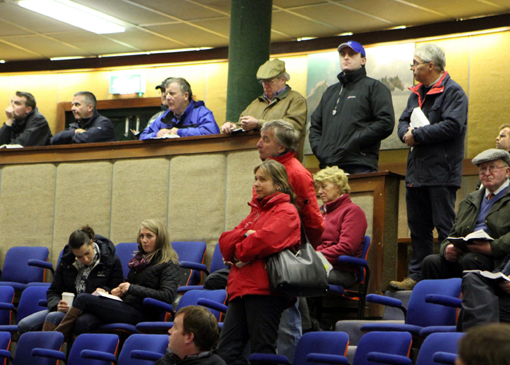 Impressions of Goffs November Sales. 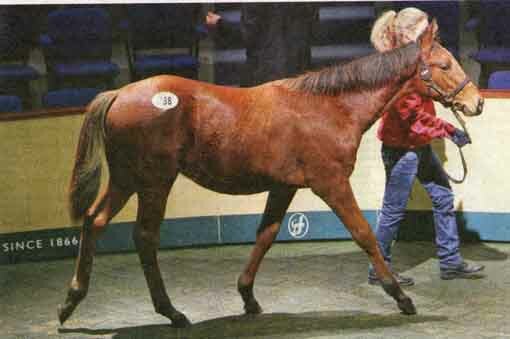 Sogno Verde (Green Desert - Gothic Dream), the star of the show. 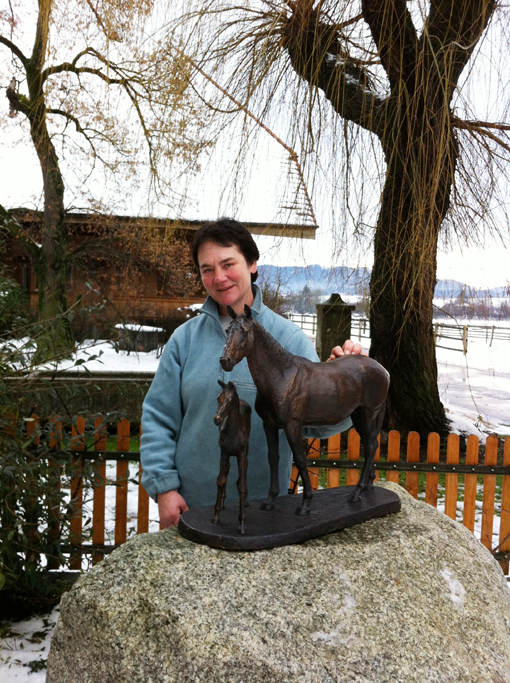 Meanwhile in Deisswil, the unveiling of the beautiful bronze by Ester Barrett was great success.